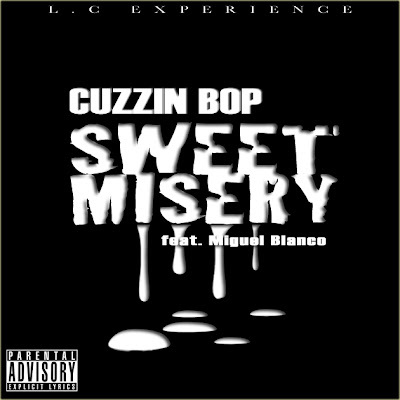 Get the latest release from Cuzzin Bop's highly acclaimed mixtape "Mr. 717." Download "Sweet Misery" right now!